Show Jet Rent ATV Rentals on map! Jet-Ski and All Terrain Vehicle Rentals. Toy Haulers for rent in Yuma Arizona! Jetski and ATV repair service! 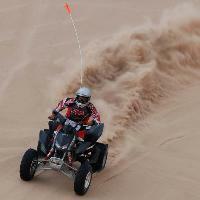 ATV rentals for Imperial and Glamis Sand Dunes. 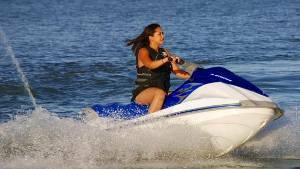 Jet Ski Rentals for Martinez Lake and the Colorado River! Rent 4 hours get the 5th free!